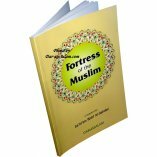 This is a highly informative and essential book for every Muslim household. 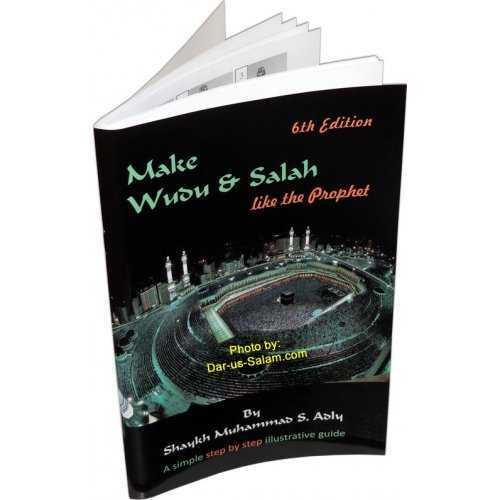 Abu Ammaar Yasir Qadhi was born in Houston, Texas, but completed his primary and secondary education in Jeddah, Saudi Arabia. He graduated with a B.Sc. in Chemical Engineering from the University of Houston, after which he was accepted as a student at the Islamic University of Madinah. After completing a diploma in Arabic, he graduated with a B.A. from the College of HadTth and Islamic Sciences. 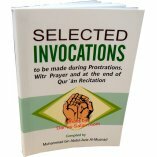 Of his published works are: Riyaa: Hidden Shirk; An Introduction to the Sciences of the Qur'an; Asmaa bint Abee Bakr (booklet); Safiyyah bint Abd al-Muttalib (booklet); and other works. 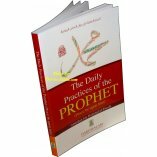 Customer R. on 07/02/2012 An excellent book which I highly recommend I could not put it down once I started reading. I certainly will be passing it on to other family members young and old. 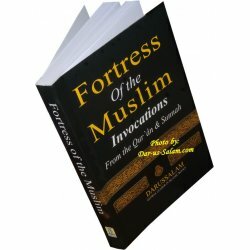 It has really enlightened me to the best form of worship. 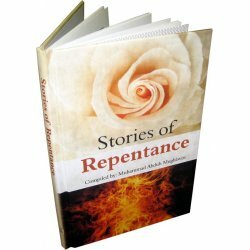 JazakAllah to the author Yasir Qadhi. Customer R. on 06/15/2010 I enjoyed reading this book so much that I ended purchasing 6 more copies to give as gifts to family and friends. 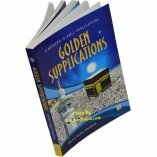 The author, Yasir Qadhi has done an excellent job in explaining the merits of supplications, showing that it is the best form of worship. 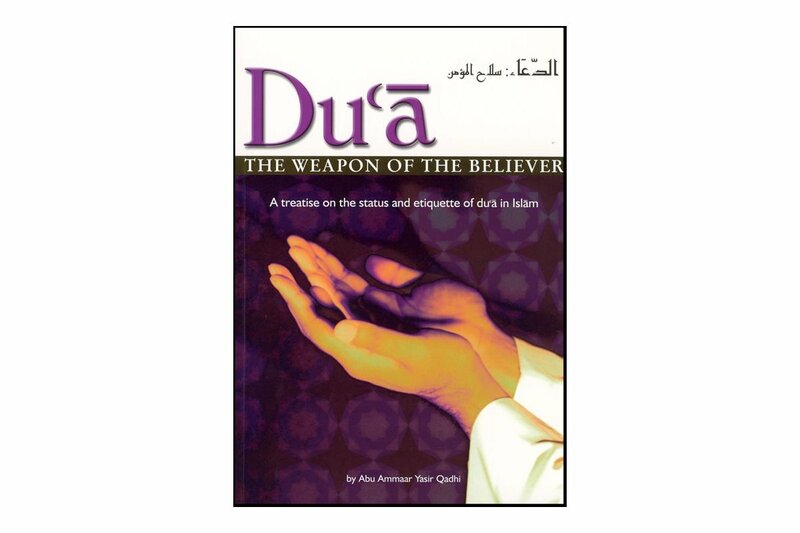 After reading the book, I seized every opportunity to make dua to Allah [SWT]. 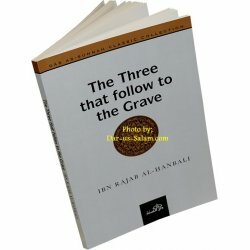 The book is fairly short and can be read in a few days. The typesetting and paper quality is excellent. 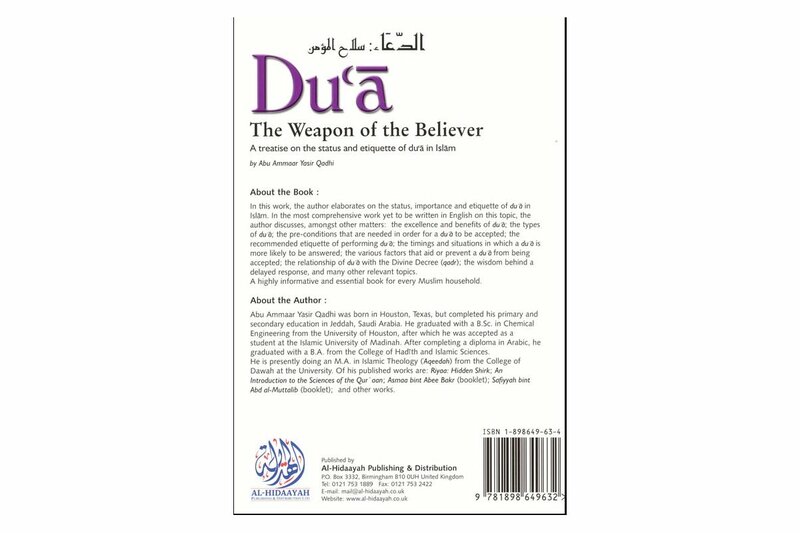 It extensively references Quran and hadith. 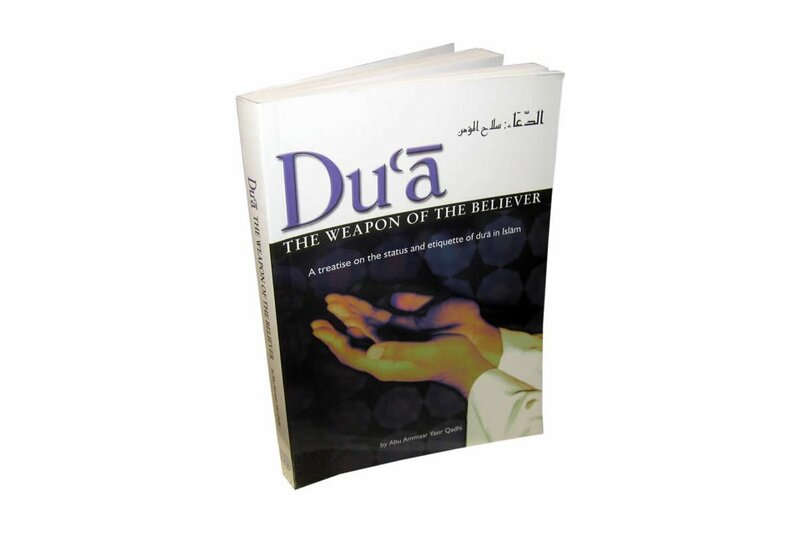 The book covers topics such as the best times of duas being answered the most, the etiquette of dua, the factors that aid a person's dua to be answered, tawassul, and innovations in dua. 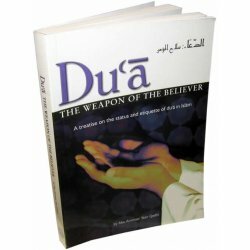 I recommend this book highly. 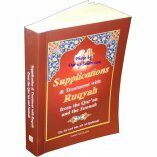 It will be a good addition to anyone's personal library of Islamic books and it will make an excellent gift, especially for someone who is either going through hardship or facing a situation in which they need to supplicate a lot to Allah [SWT].